KRPA is founded on the amazing members that we work with on a daily basis. Every member has a chance to connect with each other anytime through our Members Directories. Below is the KRPA Discussion Forum. This is a great resource to help get answers to questions. KRPA Members are highlighted in every KRPA Today Magazine. It is a great place to learn more about your fellow members. 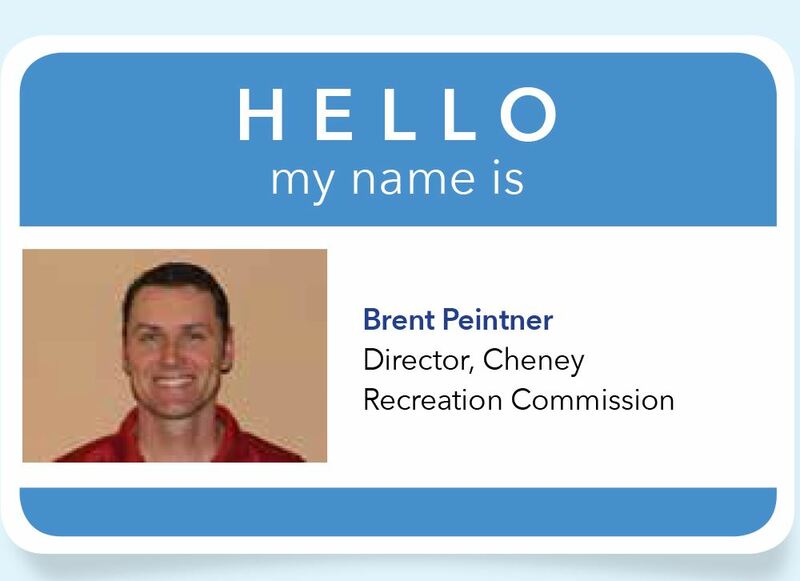 You can read about Brent and more members by clicking here. 1. Search the other posts to see if your topic is already covered. 2. Use a meaningful title for your thread. and not through posts displayed to everyone. grammar and avoid slang unless you know the word or phrase will be understood by other members. 7. Do not use words like ”urgent” or ”important” in your subject line, be patient. 8. Do not post new problems on someone else's thread and interrupt a topic of discussion. 9. Watch your sense of humor, posts may be read by people from a variety of backgrounds and ages. 10. Do not post any information that you want private. Posts should not contain personal, identifiable information or content embarrassing to others. 11. Do not post content that violates a copyright. 12. Do not post ”empty” or useless responses, such as just ”lol” or ”cool.” Only post responses when you have something to contribute. 13. Write concisely and do not ramble. 14. Do not chastise newbies.